Home News What did we learn about Digital Transformation in the last 9 years? 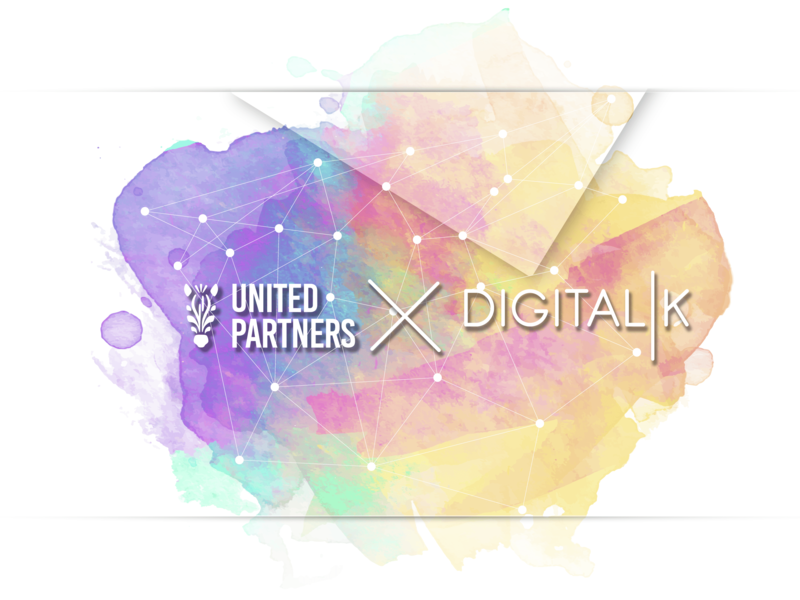 DigitalK Conference 2019 (May 30th – May 31st, 2019) is fast approaching and we are proud to announce that United Partners will be the official marketing communications partner of this year’s edition. Therefore, in the forthcoming weeks, we will be hosting some engaging conference-related content on our blog section. This week, we start with recapping what we have learned for the past 9 years since the event launched. DigitalK started 9 years ago, at a time when it became apparent that digital will shift the course of the business world and bring change to our mindset for good. Back then, smartphones were the new big thing. The team behind the project saw an opportunity in the arising need for technology and business insights and has been following the hot topics of today as well as the trends of tomorrow ever since. Surely, this would not have been possible without the help of a star cast of experts and managers from giants such as Twitter, Google, Uber, Airbnb, Netflix, WeWork, Amazon, the creative minds behind some of the greatest advertising and digital agencies as well as the inspiring up and coming startups. For such a challenging project to grow, it took thousands of hours and hard work from inspiring teams. DigitalK is the flagship yearly event for Economedia, the publisher of Capital Weekly newspaper. With the timely and strong partnership of Launchhub Ventures, the conference grew into the most significant event for business, tech and startup communities in Sofia (Bulgaria) and the region. What is still staying in the heart of the team efforts is the ever-changing definition of digital transformation and the need to find successful ways to put it into practice. Every year DigitalK brings together the leaders who have made change happen for some of the biggest companies in the world, and the bright minds behind the most disruptive ideas to share their experience. The best part is the actual exchange of skills and knowledge with the decision makers in the local business community. With you! Banking, startups, telecoms, retailers, automotive businesses, insurance, creatives, entrepreneurs, consultants – all forward-thinking businesses face the challenges of digital transformation. Thanks to the great attendees and participants, DigitalK has acquired an atmosphere which creates the perfect opportunity to bring new ideas to life. Unlock the digital future and share the digital|K experience on May 30th and May 31st at SEC. Be sure to check out the strongest line-up to date here.